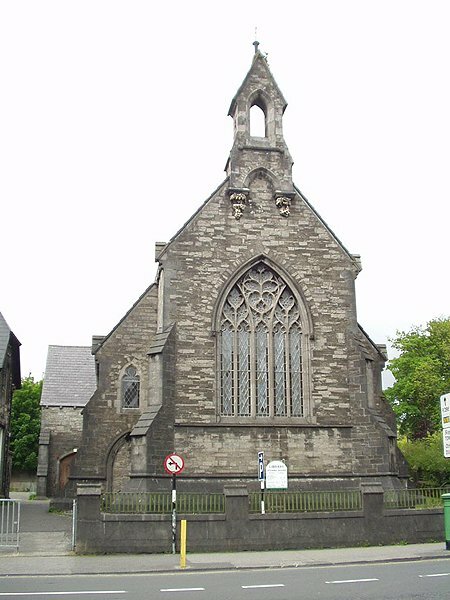 Designed by Lanyon, Lynn and Lanyon as a small Gothic Revival church in 1851, it was converted in 1954 into a Library. The former manse of 1867 is the Sligo County Museum, housing collections of Yeat’s works. It also has a copy of the Nobel Prize awarded to Yeats and some of his unpublished lettters.